Inspire Photography has been creating beautiful custom wall pieces for families all across the Wide Bay region. Ben realises that every family is unique and therefore has different wants and needs when it comes to your family photos. Inspire Photography specialises in creating stunning canvases, beautiful wall acrylics, and timeless framed wall portraits. Inspire Photography family portrait sessions start from $150 with prints and products an additional cost. 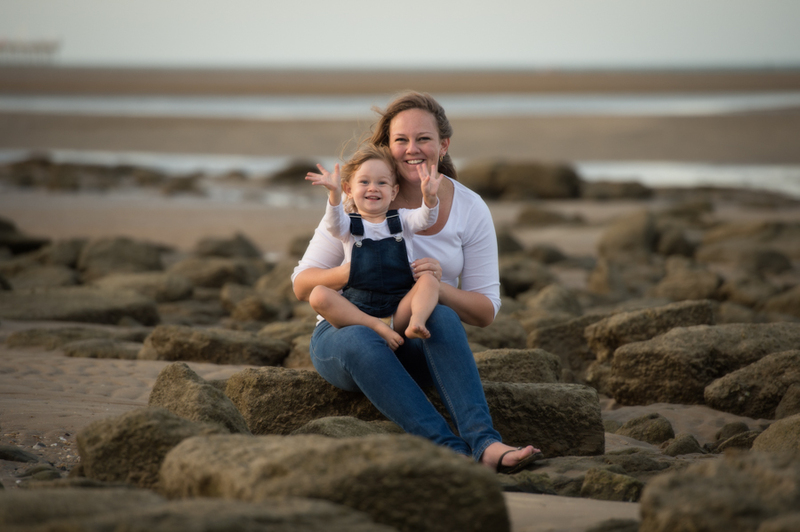 If you would like to organise a family photo shoot with Inspire Photography, make sure to contact Ben on 0412 939 469 to discuss your family portrait options.